The start of the postseason for varsity runners often means the end to a successful regular season for our JV athletes (numbers 8-14). One can tell a lot about a program's future by seeing what talent is waiting in the wings. We look at the top junior varsity teams in the state. Where does your squad rank? 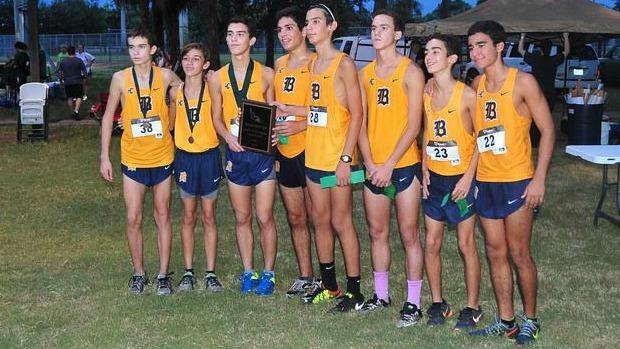 Note: Check out our boys preseason JV rankings to compare where they started and where they rank now.